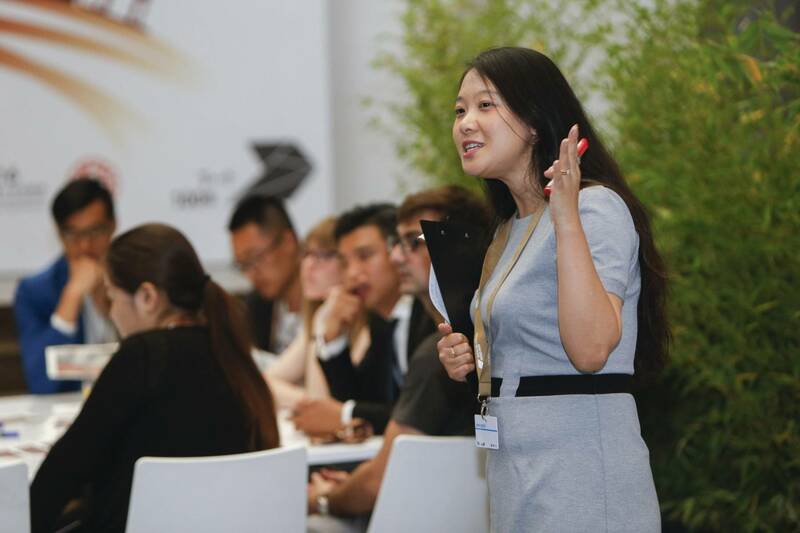 Xiaojing is the Co-Founder & CEO of Impact Hub Shanghai. She has been working with CONSTELLATIONS since October 2015. With an Msc in Ecology (Renmin University) and a Bsc in Environmental Science (Beijing Forestry University), she gained a Master in Strategic Leadership towards Sustainability, in BTH, Sweden. Her methodological expertise of group facilitation is extensive, including Art of Hosting (AOH Karlskrona), Theory U (Presencing Institute@MIT), Design Thinking and further approaches. Xiaojing speaks Chinese and English.